We are delighted to announce the nominations for our Academic Awards 2017. Congratulations to everyone who has been nominated, we hope you enjoy the evening of celebration! The ceremony, held on Thursday 11 May at The Cube, gives us a chance to recognise the incredible contribution our academic reps and University staff make to our members. We’ve received some lovely comments already, including staff that are “approachable and kind” and reps who have been “brilliant at listening” to student feedback. You can view the full list of nominees on our website. 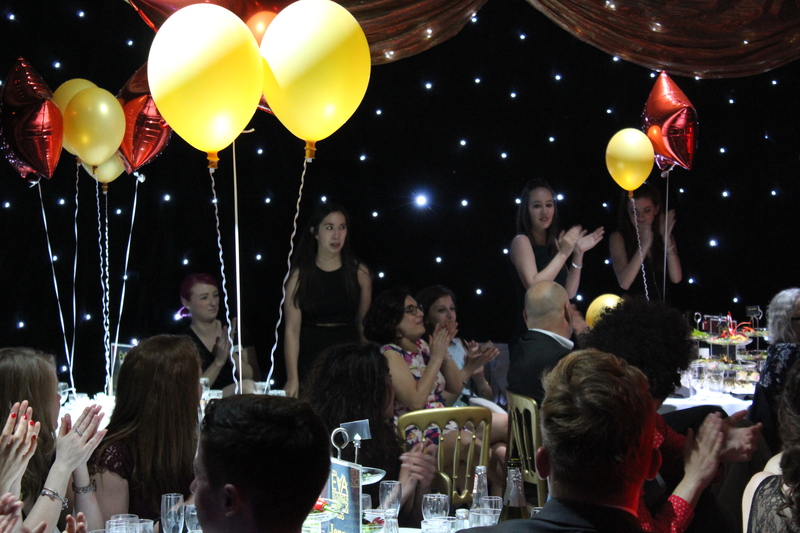 Thank you to everyone who nominated someone deserving for one of our awards. We received a total of 181 nominations for our Excellence in Volunteering Awards (EVAs), which have been carefully whittled down to a shortlist of 66 entries. You can view the shortlist of EVAs nominees here. 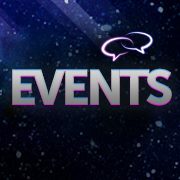 The EVAs are taking place on 6th May in The Cube. Find out more by joining the Facebook event. In the sporting world, we’re also excited to confirm that this year’s AU Ball will be appropriately headlined by sporting star and England rugby icon turned DJ, James Haskell. Awards Ceremonies: Save the date! Thank you to everyone who has nominated a deserving student for either an Athletic Union Award or an Excellence in Volunteering (EVAs) Award! It is lovely to recognise the achievements of students and show that we appreciate your hard work! 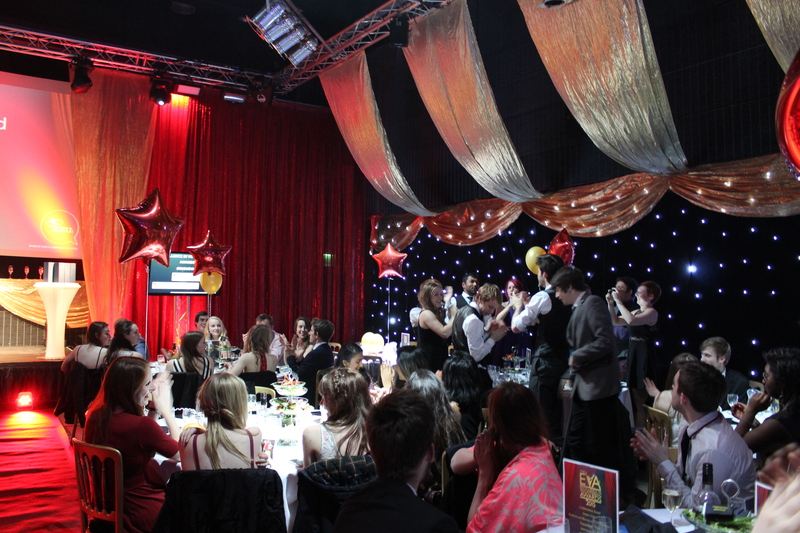 Celebrate the achievements of the Athletic Union, including Team Southampton’s Varsity 2016 win with an end of year Ball held at the Ageas Bowl. Tickets are due to go on sale from the Box Office on 22nd April. Union Awards Season is upon us! We want to celebrate the people who have had a real impact on you here at university, whether that’s through excellent teaching or academic representation, fantastic sporting achievements or great volunteering successes. Whatever you want to celebrate, our awards have got it covered. 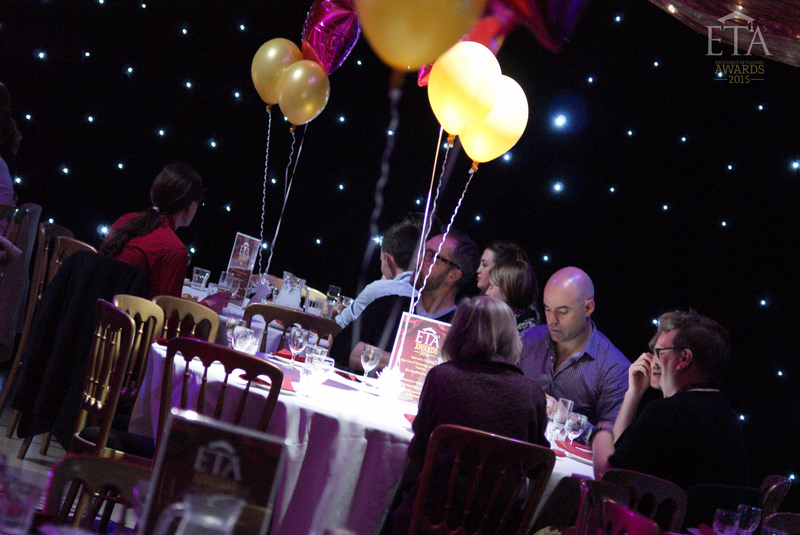 As you may remember from our previous awards blog, we’ve merged our Course Rep Awards (CRAs) and Excellence in Teaching Awards (ETAs) to form the all new Academic Awards – one unified celebration of the academic achievements across both staff and students. 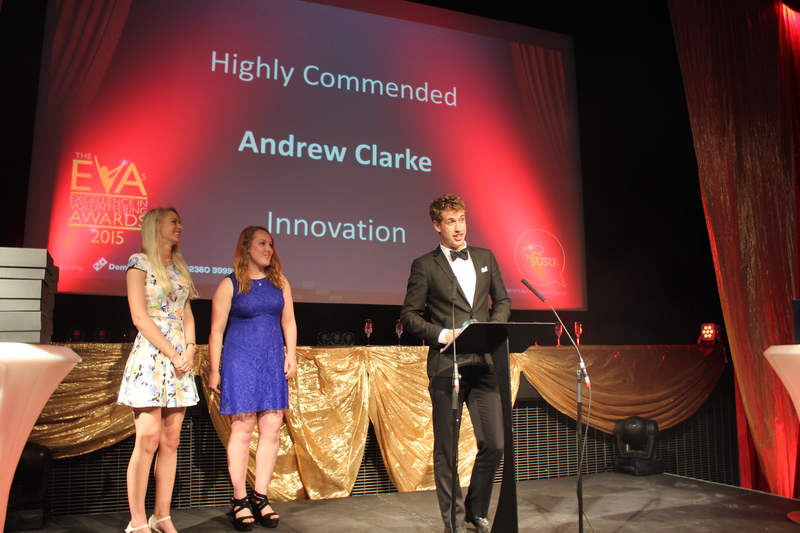 Union Awards Season is approaching so it’s time to start thinking about the people who have had a real impact on you here at university, whether that’s through excellent teaching or academic representation, fantastic sporting achievements or great volunteering successes. Whatever you want to celebrate, our awards have got it covered. 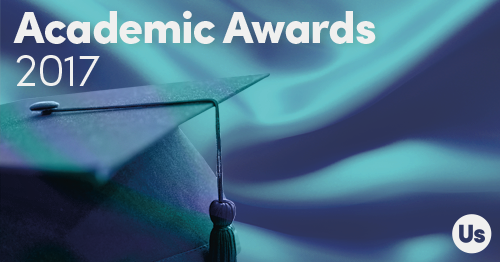 This year, we’ve merged our Course Rep Awards (CRAs) and Excellence in Teaching Awards (ETAs) to form the all new Academic Awards – one unified celebration of the academic achievements across both staff and students.